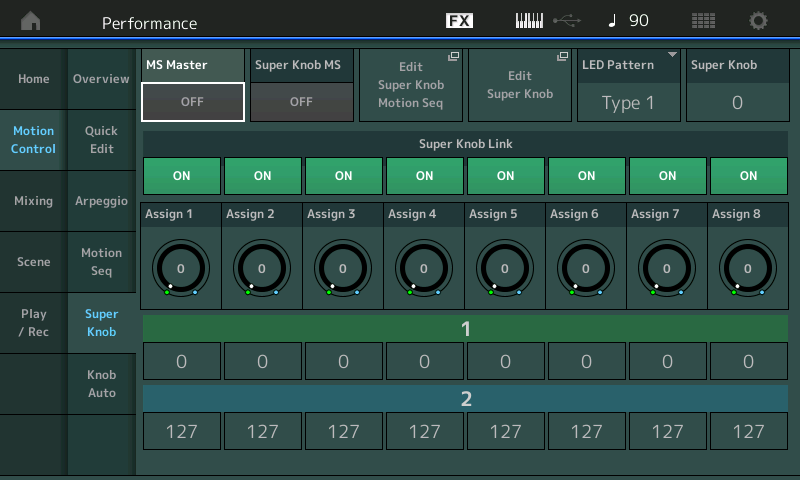 In this lesson, Bad Mister explains the "Side Chain" function of the Motion Control Synthesis Engine which allows for modifying one Part with another. 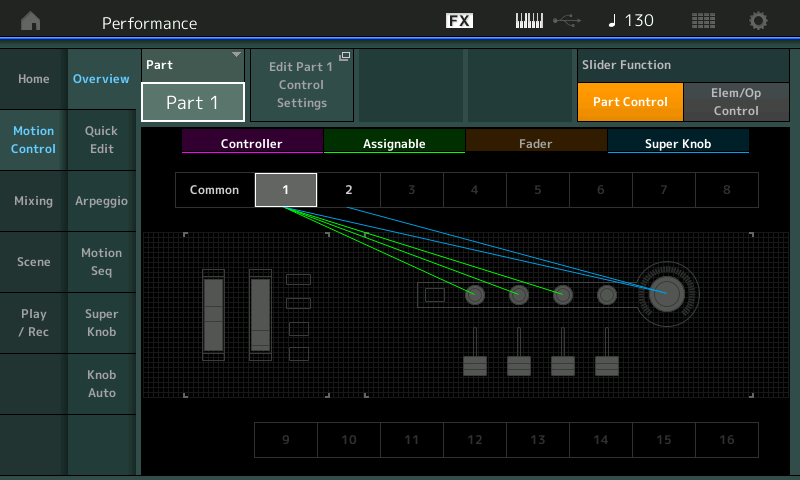 It also extends to the external world as well, because the source PART could be an external input (microphone, guitar, audio device, etc.). 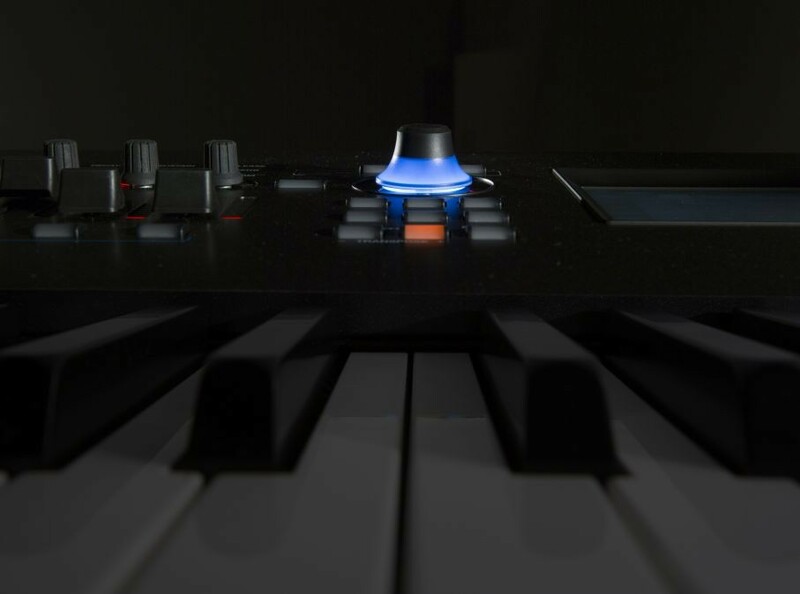 This can take several forms and in this session, we'll take a brief look at three of the basic possibilities - including one popular in Electronic Dance Music. 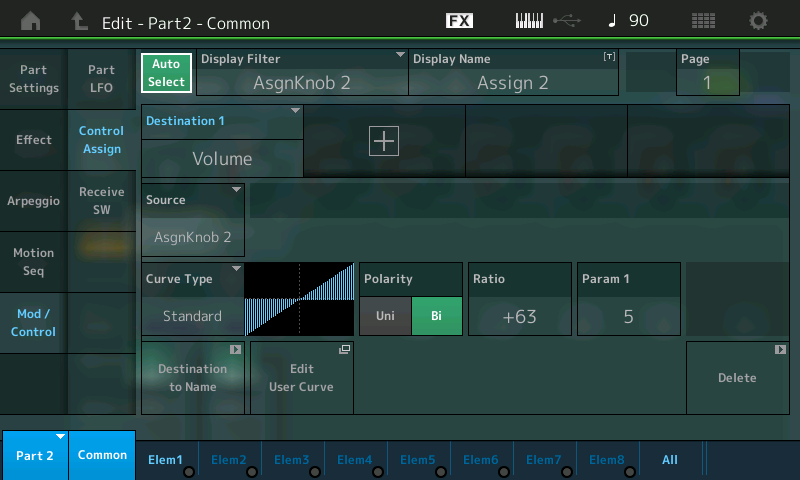 Bad Mister introduces us to the next lesson in leveraging the power of the MONTAGE - using the Part Assignable Knobs. 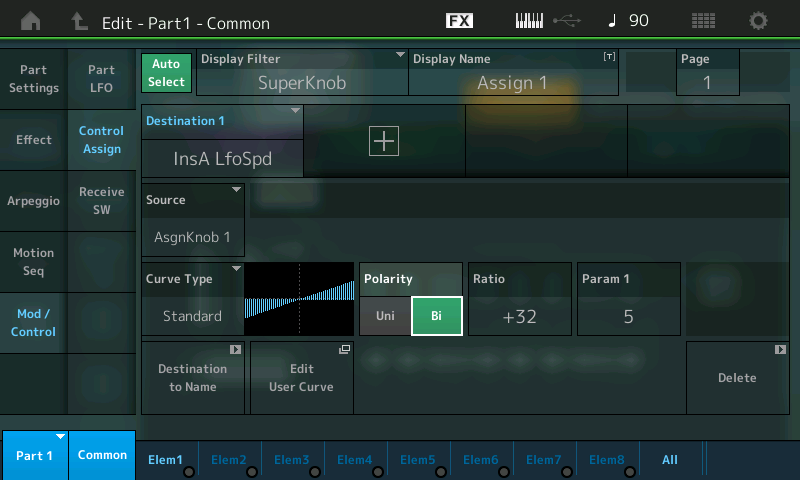 Bad Mister continues to provide indepth insight into MONTAGE's capabilities with this next lesson on the Super Knob.